By Jamey Aebersold. For singers, vocalists, drums, bass, guitar, flute, clarinet, violin, viola, piano, keyboard, organ, saxophone, trombone, trumpet, harmonica. Play-Along series with accompaniment CD. Apply your techniques to a real playing situation!. Play-Along Categories: Improvisation. Level: intermediate, advanced. Book with CD. Published by Jamey Aebersold Jazz. Beginning/Intermediate. This is your chance! Take the techniques and theory you've learned from Volumes 1, 21, 24, 2, and 3 and apply them to a real playing situation on comfortable tunes. A great volume to use when making the transition from learning scales and chords to actually playing melodies and chord progressions. 8 songs written in the styles of great standards. RHYTHM SECTION IS: Dan Haerle, Piano; Rufus Reid, Bass; Jonathan Higgins, Drums. Edited by Jamey Aebersold. 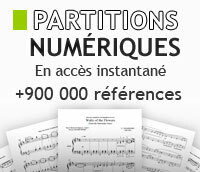 For any C, Eb, Bb, bass instrument or voice. Play-Along series with accompaniment CD. 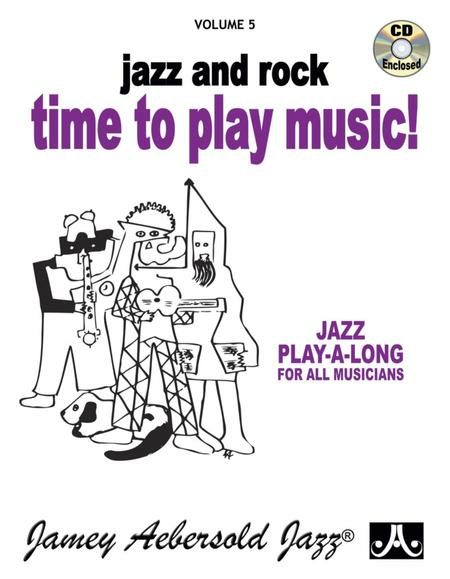 Jazz Play-A-Long For All Musicians. Book with CD. Published by Jamey Aebersold Jazz. For Tenor Sax. Instrumental Series. Rolling Stone Magazine's 500 Greatest Songs of All Time. Play Along. Level: Level 2-3. Book and CD. 28 pages. Published by Alfred Publishing. For Trombone. Instrumental Series. Rolling Stone Magazine's 500 Greatest Songs of All Time. Play Along. Level: Level 2-3. Book and CD. 28 pages. Published by Alfred Publishing. For Alto Sax. Instrumental Series. Rolling Stone Magazine's 500 Greatest Songs of All Time. Play Along. Level: Level 2-3. Book and CD. 28 pages. Published by Alfred Publishing.